Want a Chance to Win a Giftcard and a Free iPad Mini? 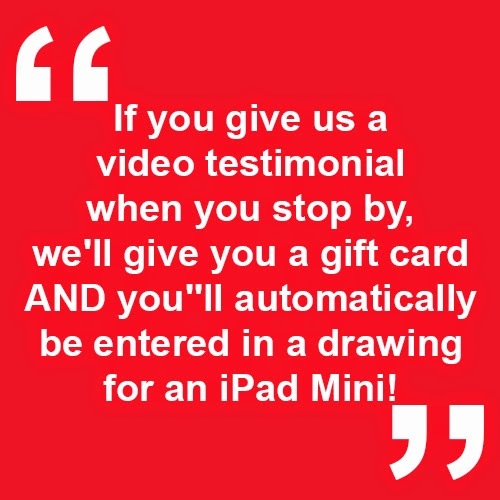 | Team Lally- Hawaii Real Estate Team Lally- Hawaii Real Estate: Want a Chance to Win a Giftcard and a Free iPad Mini? Want a Chance to Win a Giftcard and a Free iPad Mini? Looking to buy or sell a home in Hawaii? 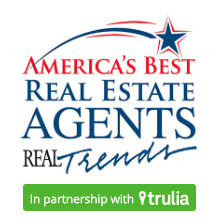 Click here to perform a full home search, or if you're thinking of selling your home, click here for a FREE Home Price Evaluation to see what buyers will pay for your home in today's market. You may also call us at (808) 426-7211 for a FREE home buying or selling consultation to answer any of your real estate questions. As a big thank you to our clients, we're giving away a free pumpkin pie! To reserve one, visit our new and improved website TeamLally.com by Friday, November 21. Your Thanksgiving pie will be ready for pick up on Wednesday, November 26, from 3pm to 6pm. 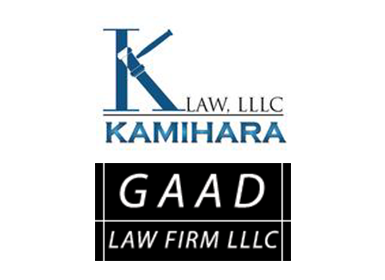 Our office is located at 1001 Kamokila Blvd. Ste 106 - you'll see our Smart Car parked out front. If you need some help, you can view the map here. 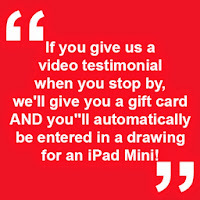 If you give us a video testimonial when you stop by, we'll give you a gift card AND you''ll automatically be entered in a drawing for an iPad Mini! Also, keep an eye out for our commercial that airs during Shark Tank, which is on every Friday starting at 8pm on ABC. You can also listen to us every Saturday at 11am on AM830 KFVH! As always, if you know anyone interested in having a great real estate experience, please give us a call. We won't let you down! Don't forget Team Lally is assisting with Project Hawai'i, Inc. - Christmas Wish Program! We will be opening our doors to be a drop off location now till Dec 21st for gifts (The requests are for hygiene items, school supplies, bookbags and toys).